Sakhiya Skin Clinic, an ISO 9001–2008 Certified, providing the best skin care and cosmetic services that science and technology can offer. This international quality clinic is the outcome of more than 20 years of determined efforts. Sakhiya Skin Clinics are equipped with world class state of the technologies. Experienced dermatologists and skin specialist doctors take great care of all your skin requirements like Acne Treatment, Acne Scar Removal, Laser Hair Reduction, Pigmentation, Fillers, Skin Rejuvenation, Anti-Ageing, Chemical Peeling, Skin Tightening, Tattoo Removal, Pre-Bridal, Cosmetic Plastic Surgeries, Etc. Our Sakhiya Skin Clinic is a well recognized and one of the premier Skin, Dermatology, Hair & Plastic Surgery clinics in Vapi, Gujarat. We at Sakhiya Skin Clinic are committed to achieving excellence by treating our patients in an affectionate and gracious ambience. Its main mission is to consistently strive for the highest ratings of satisfaction from its clientele and is well-known for its outstanding patient care quality services. Our Skin Clinic offers a complete range of Skin & Hair related treatments using non-invasive & highly effectiveness practices. Our Skin Specialist & Plastic Surgeon in Vapi has almost two decades of experience in the field of skin, cosmetic and anti ageing treatments. Dr.Sakhiya & his specialised team of skin doctor, Plastic surgeon in Vapi committed to offering the latest and safe procedures to make your skin & hair look great. Our team include certified Dermatologist and specialized in diagnosis and management of skin, hair and nail diseases. We ensure you that our expert knowledge in skin care treatment along with the latest technology and procedures will help you achieve the ultimate results. If you are searching for a specialized dermatologist in Vapi, Gujarat then Sakhiya Skin Clinic is the right place to visit. Our Sakhiya Skin Clinic will continue to position itself as the principal dermatology, dermatological surgery and laser centre of choice in Vapi. 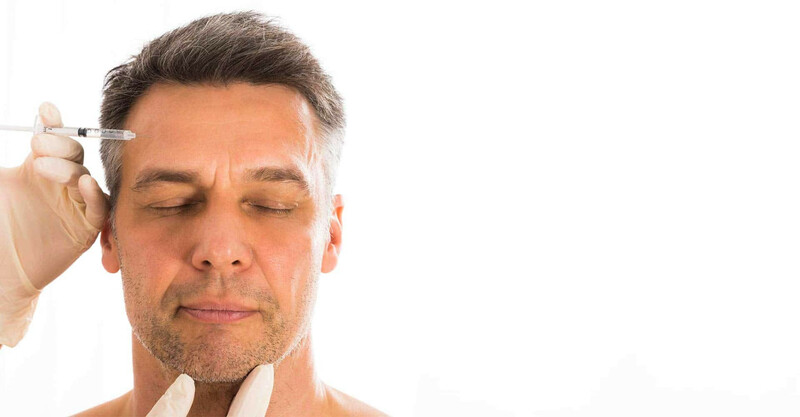 We have got a whole range of lasers for every skin concern and our antiageing clinic provides the latest anti-ageing treatments to restore your youthfulness. For more details about skin, hair, anti-ageing & plastic surgery related treatment you can Meet Our Skin Specialist, Anti Ageing Doctor, Hair Specialist, Plastic Surgeon, Dermatologist in Vapi. More and more people desire to have beautiful skin. They want a treatment that is effective, fast, comfortable and result oriented. We are having world class US FDA approved technologies which are safe and effective. We offers advanced medical grade skincare treatments, anti-ageing treatments, laser hair removal treatments, cosmetic treatments and plastic surgery treatments at affordable prices without compromising in qualities. Sakhiya Skin Clinic is certified by ISO 9001-2008. Sakhiya Skin Clinic don't have a pharmaceutical production unit but we are doing third party manufacturing of the products. Sakhiya Skin Clinic has very experienced skin specialist, dermitologist, cosmetic/plastic surgeons & hair specialists in Vapi. Sakhiya clinics were started with an aim to provide good service at an affordable price. Sakhiya clinic aims to have its presence in every country of the world. 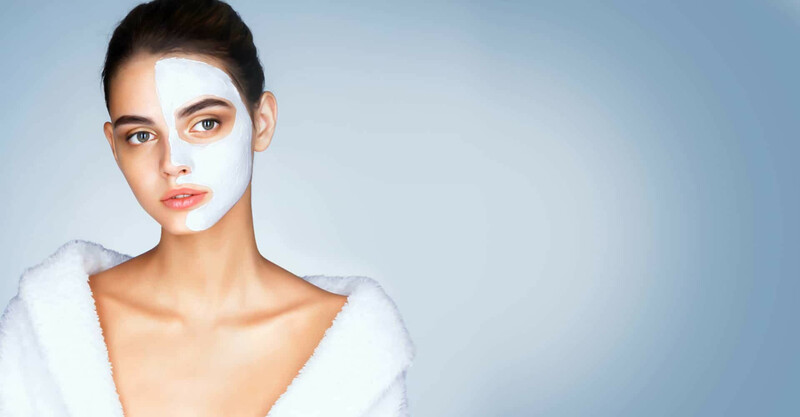 Skin Clinic in Vapi , Skin Doctor in Vapi , Skin Specialist in Vapi, Skin Dermatologist in Vapi, Hair Clinic in Vapi, Hair Doctor in Vapi, Hair Specialist in Vapi, Hair Dermatologist in Vapi, Dermatology Clinic in Vapi, Dermatology Doctor in Vapi, Dermatology Specialist in Vapi, Dermatologist in Vapi, Anti Ageing Clinic in Vapi, Anti Ageing Doctor in Vapi, Anti Ageing Specialist in Vapi, Anti Ageing Dermatologist in Vapi, plastic surgeon in Vapi, plastic surgery Doctor in Vapi, plastic surgery Specialist in Vapi.